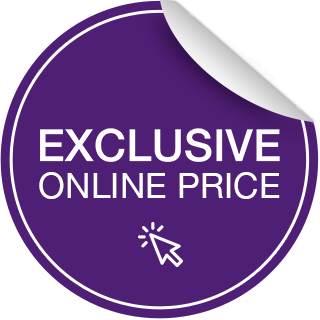 Another fantastic Pop-up stand offer from GGS! 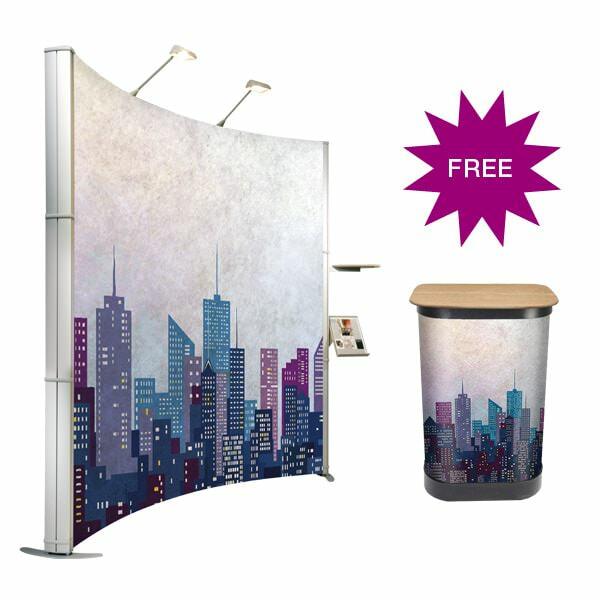 When you buy any 3×3 or 3×4 Curved or Straight Evolution Pop-Up Stand receive a FREE Literature Stand and FREE Case Wrap! 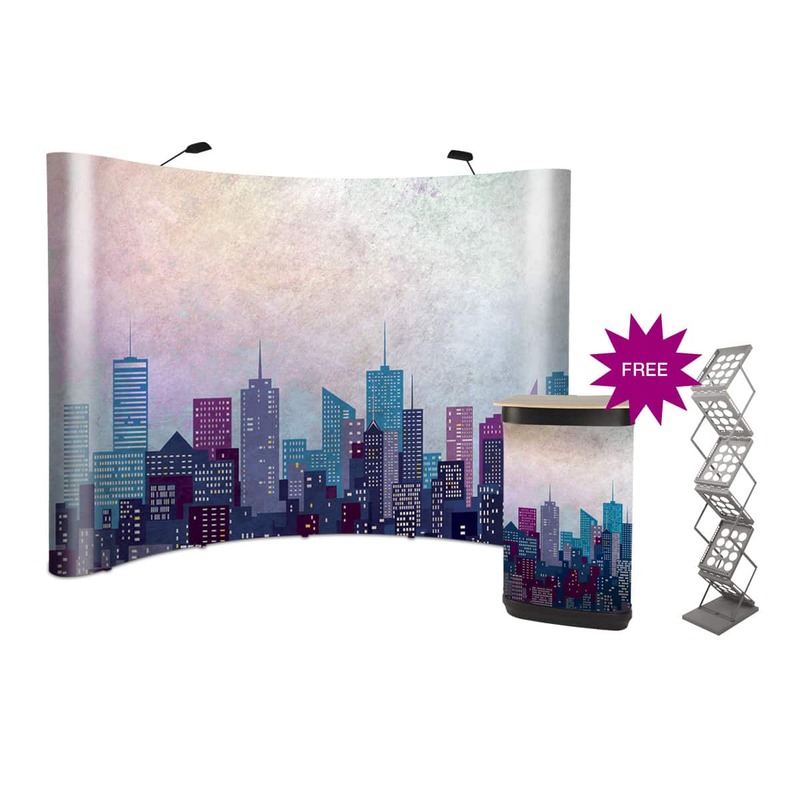 This Evolution pop-up stand offer bundle is an excellent starter kit for Exhibitions. Curved Evolution Pop-Ups can collapse down into a wheeled case so that the stand can be transported easily between destinations. Your additional FREE Case Wrap means that the carry case can be used as a desk on your stand. 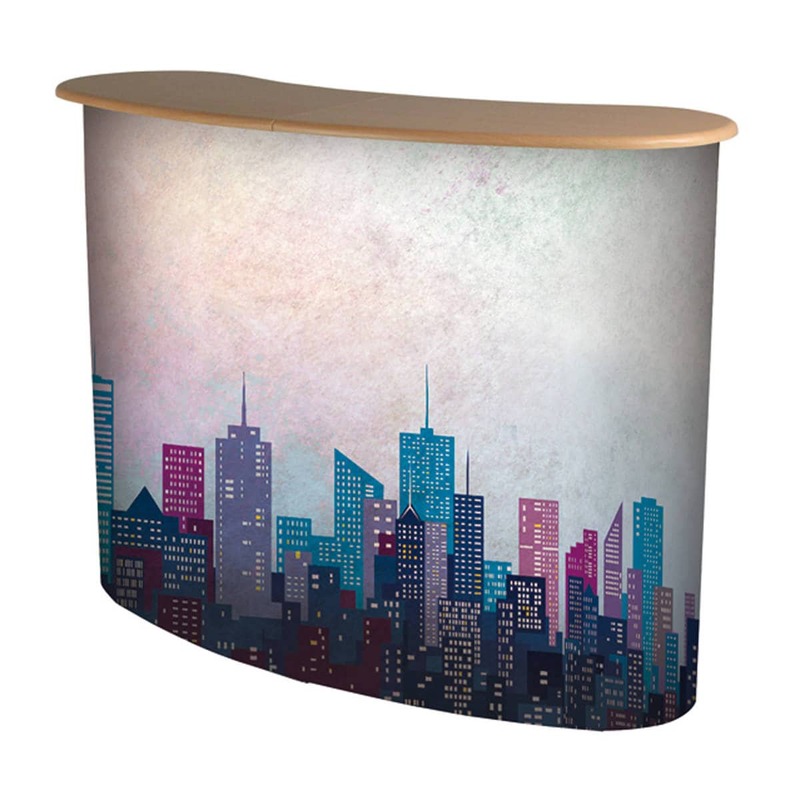 The Pop-up stand is also supplied as standard with a beech folding counter top and a pair of halogen lights. By taking advantage of this amazing offer as well as receiving a Free Case Wrap you will also receive a FREE Zed-Up A4 Literature Stand! This modern A4 Literature Stand is provided in silver and will compliment any exhibition display. The A4 Zed-up Literature Stand has 6 pockets for holding your promotional literature and packs down in a concertina to a manageable size to transport in it’s supplied carry bag. 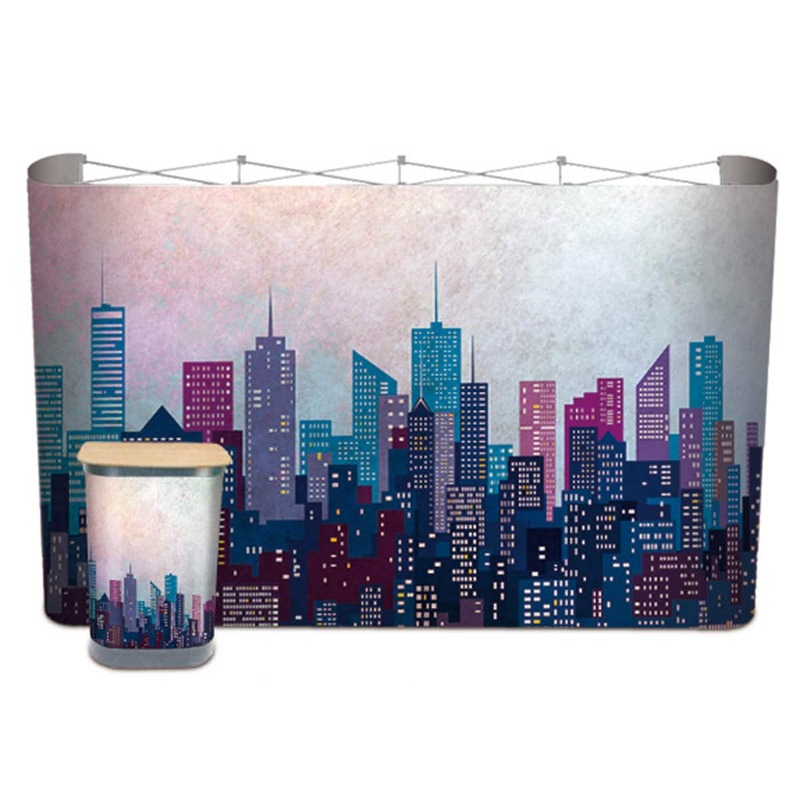 To save time at your next show the stand can even be collapsed with your literature still in place, so it is ready to go next time it is required. 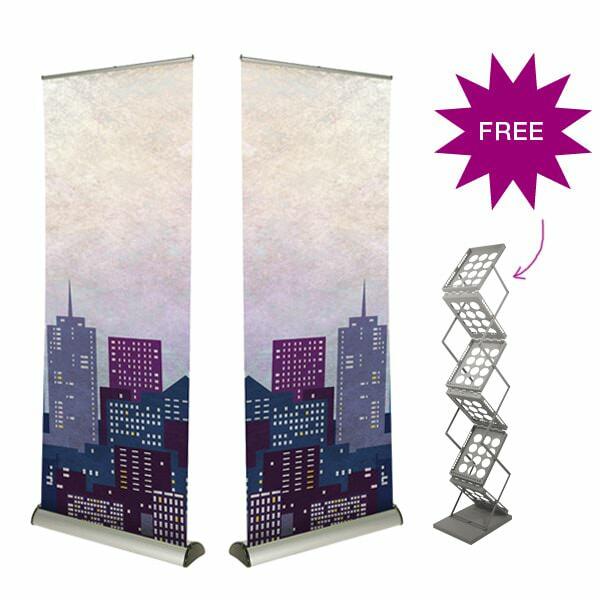 Buy 2 Barracuda Banner Stands, get a FREE Literature Holder!